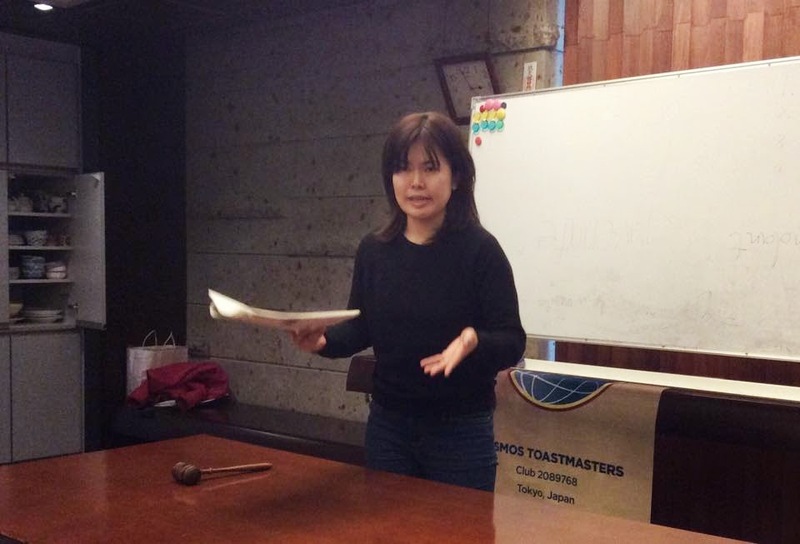 Ms. Watanabe evaluated the speech of Ms. Omiya. Ms. Okada evaluated the speech of Dr. Katow. Mr. Kojima evaluated the speech of Ms. Asaka. Ms. Omiya gave a prepared speech titled "DM."